Writers may write in different genres and they may be novelists or poets. It really doesn’t matter, Writers usually fall into two different categories as per what Donald Maass refers to in his book called The Fire of Fiction; it states that writers usually fall under two different categories: The Story Teller and the Status Seeker. But what is the difference between them? Which is more successful? Writers in both categories are equally as committed to their work, having it the best that it can be and getting published by a house. What causes a Seeker to stand out are his questions about what are they going to get in the book deal after spending so much time in a book. They focus on what they will be getting such as their book covers, how much promotion their book will receive and how will the book be branded in order to make more sales, some seekers will go to the extent to write their stories and create their outlines based on what will be acceptable and what would sell the most. Usually taking one or two creative writing courses before they write their first draft quickly and send it out to publishers and agents. The most important thing to them is getting a contract. There is nothing to promoting but Seekers tend to spend more time in promoting their book than they did in writing it. Story Tellers however take their time when they want to write, they write because they have a story to tell, they are unafraid to try something new or to take their story in a whole different direction and discovering what could be the potential for this story. They might not even attempt to submit their stories to agents and publishers until re-writing it a couple of times. 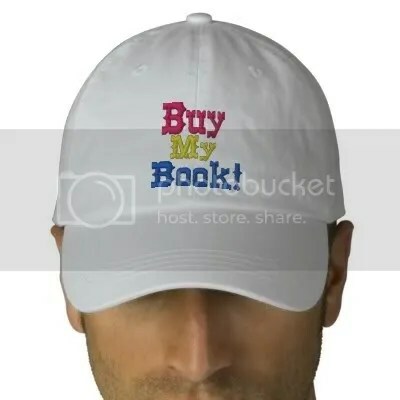 They also don’t spend that much time on promoting their book as the Seeker does, they do a couple of advertisements and promotions before they continue working on the next book. Getting their story read is what the most important thing is for a story teller and not promotions and fame, which usually comes to Storytellers if their work is very good. 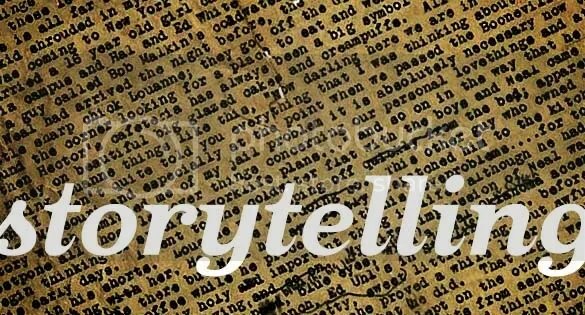 As per Donald Maass, Story tellers are usually more successful than Seekers and have longer lasting careers than them because their stories and what they want to offer their readers is the most important thing to them and not what they will gain from getting published, it is simply not much of a priority to them as it is to the seeker. Defiantly become the story teller and not the seeker, have a story to tell that you are passionate about and people will be able to see that in your book. Fame will follow shortly and will be much more satisfying if achieved when you are as passionate and sincere about your book.